South America is a continent with landscapes and biomes as rich and diverse as its many cultures; from tropical rainforests, steppes, and waterfalls to deserts, mountain ranges, and rivers. We list the 10 most extraordinary national parks in which to see its natural wonders. 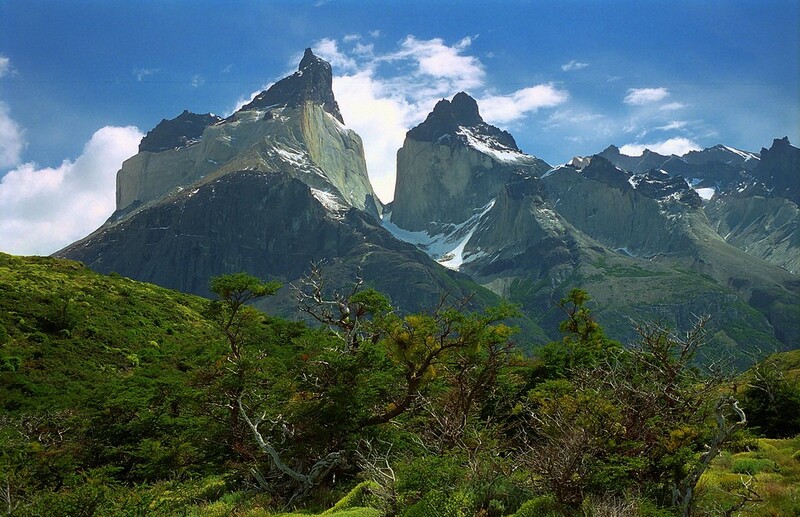 Torres del Paine National Park is located in the legendary Patagonia region of southern Chile. Its landscapes are utterly breathtaking. Here, you will find enormous mountains, glaciers, icebergs, and lowlands comprised of golden grasses. The iconic, tower-like rock formations present at the park are where it gets its name. The park attracts visitors from around the world, and it is one of the largest national parks in Chile. 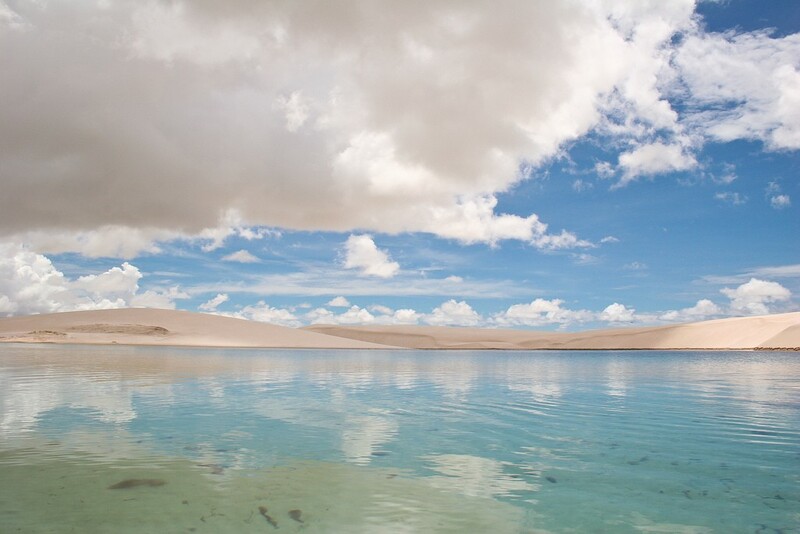 Located in northeastern Brazil, the landscapes enclosed in Lençóis Maranhenses National Park are truly like nowhere else in the world. Overhead views of the park reveal vast expanses of white sand dunes and swirling pools of blue-green water. The park is remote and less well known than many others in South America, which makes it all the more fascinating. 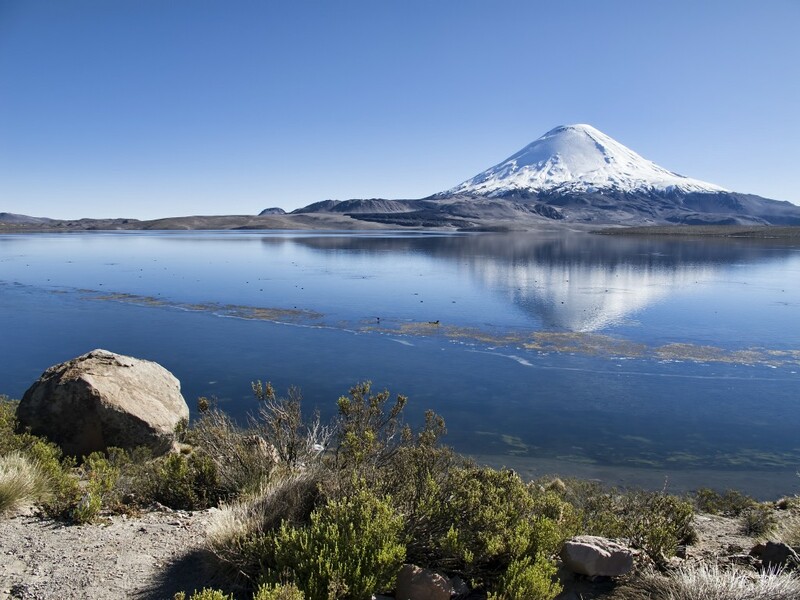 Lauca National Park is situated in northern Chile amid the Andes Mountains. Jutting snowcapped peaks make up most of the horizon, and there are also multiple volcanoes in the area. The park consists of marshy foothills populated by lots of local fauna. Many animals can be found gathering around the large lakes Chungará and Catacotani. The landscapes housed within the confines of Brazil’s Chapada Diamantina National Park are some of the most majestic on the planet. Its most distinct geographic features include a set of graceful monoliths, waterfalls, limestone caves, and vibrant blue underground rivers, particularly in Poço Encantado. The park itself is huge. 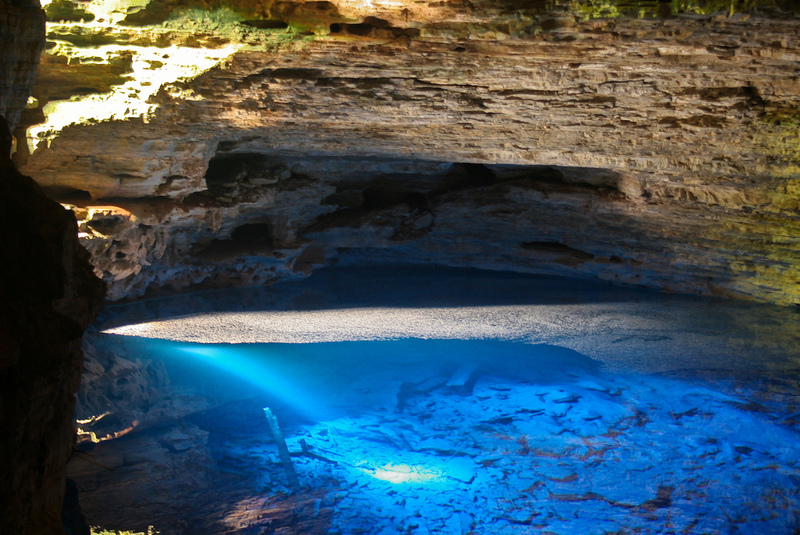 It has a larger surface area than Belgium or the Netherlands as a whole, and the name ‘Chapada Diamantina’ translates to Diamond Highlands. First established in 1934, Iguazu National Park is one of the most well known national parks in South America. 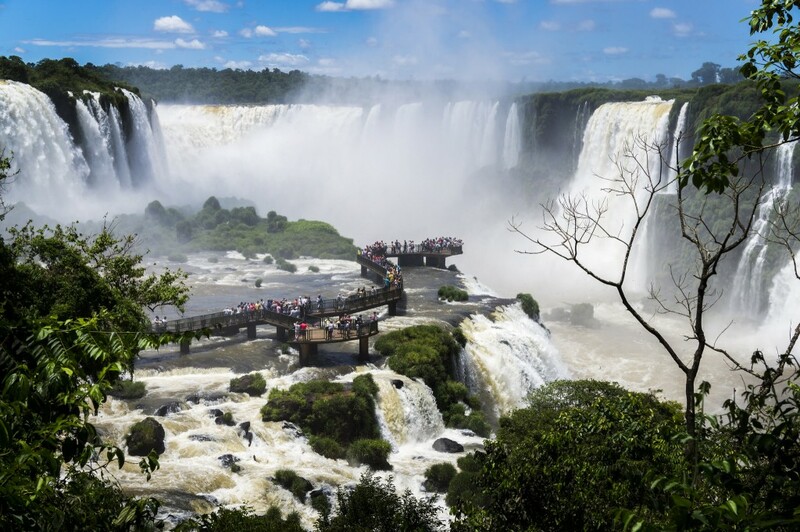 One of the most notable features of the park is the beautiful Iguazu Falls, which are enveloped in rainforest and became a UNESCO World Heritage Site in 1984. 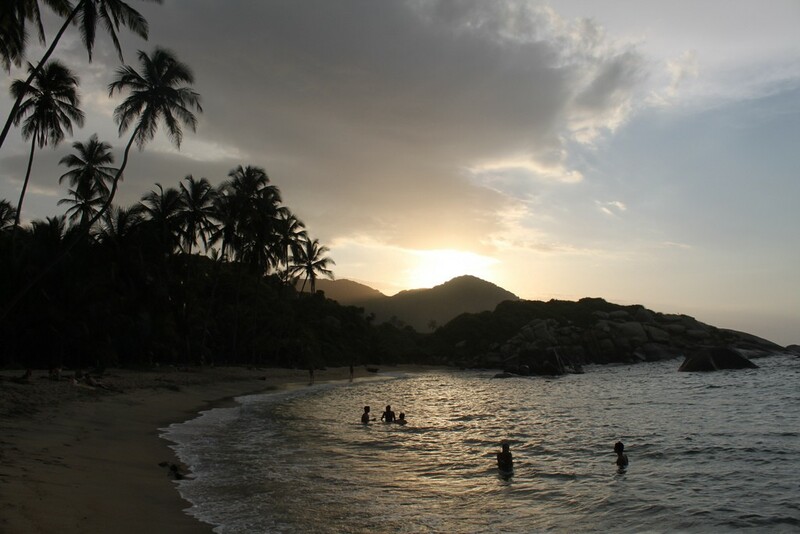 Tayrona National Park is located on the Caribbean coast of Colombia and is home to some marvelous beaches. In particular, the Castilletes Beach is a great place to go for a swim. The park also encapsulates some of the Sierra Nevada de Santa Maria Mountain Range. If you’re looking for a place that honors local ecology through its tourism efforts, Tavrona National Park is one of the best places to do so in Colombia. Serra do Itajaí National Park was established in 2004, and includes around 57,000 hectares of protected lands in Brazil. It is one of the largest tracts of forest in the country. Much of the park is located in the Santa Catarina municipality where, interestingly enough, locals celebrate annual German and Italian heritage festivals. Tierra del Fuego National Park is located at the continent’s southernmost archipelago. The park’s scenery is nothing short of breathtaking and consists of several different geographical features ranging from mountains and forests to waterfalls, scenic lakes, and glaciers. There is no shortage of natural fauna to populate the park, either. Andean foxes, beavers, parakeets, guanacos, and more call this place home. 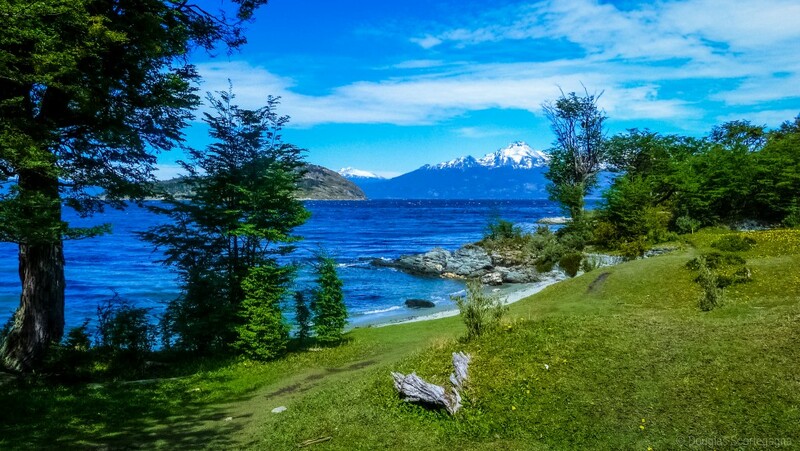 Nahuel Huapi National Park is located in southern Argentina in the foothills of the Patagonian Andes. 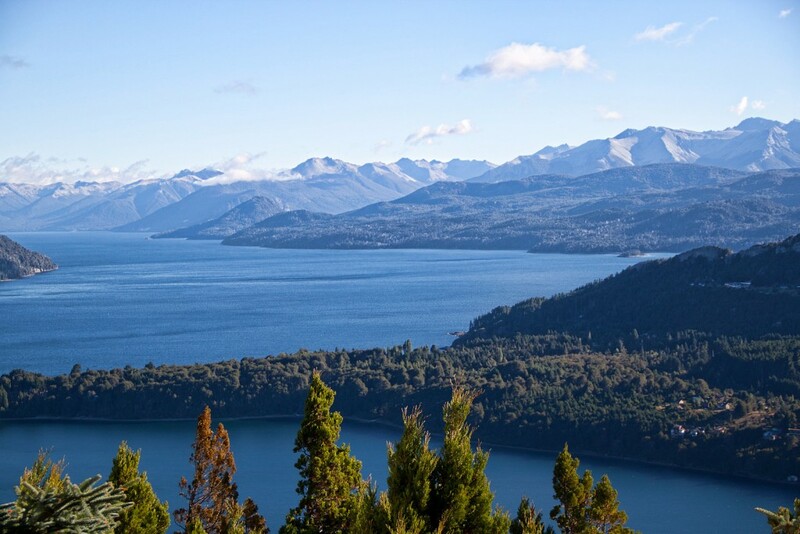 It is one of the largest national parks in the Patagonian region, spanning over two million acres of land. The park harbors some interesting landscapes, including high altitude areas that are perpetually covered in snow, glaciers, wildflower covered meadows, extinct volcanoes, lakes, waterfalls, steppes, and rare Valdivian forests. 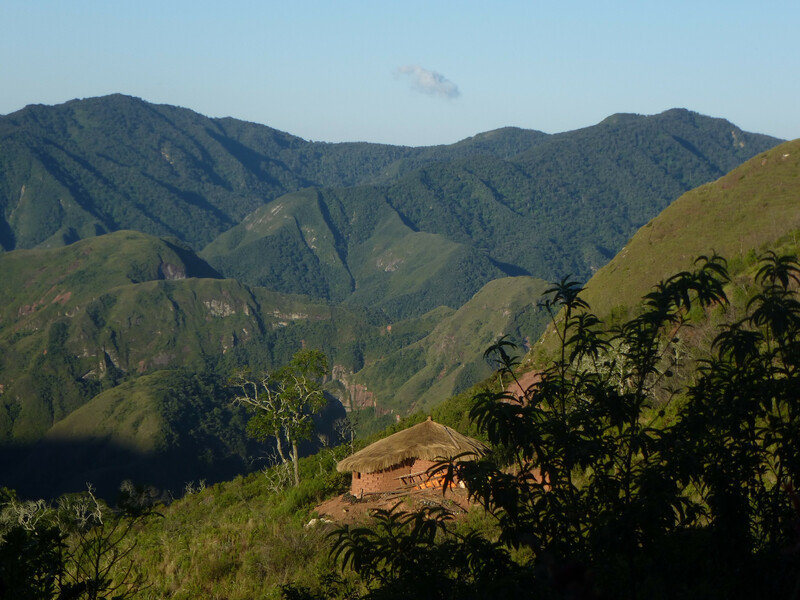 When it comes to biodiversity, Amboró National Park in Bolivia wins by a long shot. In particular, there are more than 900 species of birds and about 177 species of mammals including the enigmatic spectacled bear. The park is situated at what is called the ‘Elbow of the Andes,’ and there are semi-arid lowlands distinct to this area of the continent.